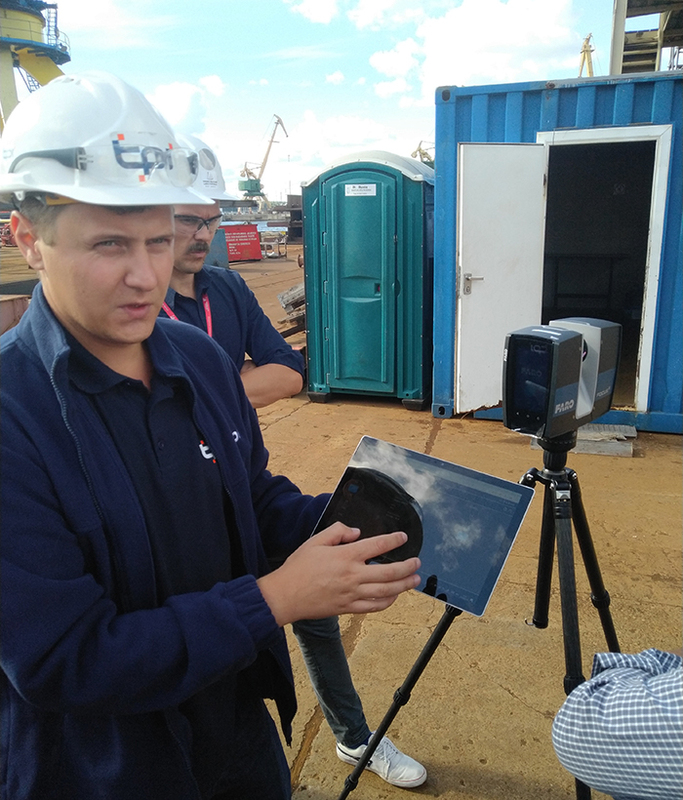 A group of 20 maritime and shipyard professionals gathered in Klaipeda on 21-22 August to discuss and test in practice the opportunities enabled by 3D scanning in digitalising shipyard processes. 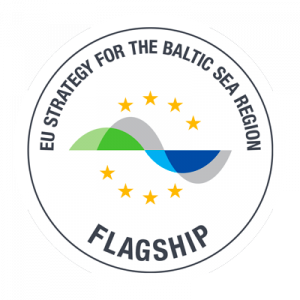 The workshop was organised by ECOPRODIGI project’s Lithuanian partners, Klaipeda Science Technology Park and Western Baltic Engineering, and related to the work in one of the three digital technology application cases of the project: namely, process and environment optimisation at shipyards. Two of our project experts, Maarit Lappalainen from Carinafour and Jonatan Berglund from Chalmers University, share their reflections and key takeaways from the workshop. See also their short video on Twitter! After the Klaipeda workshop, how do you see 3D scanning changing the maritime industry? Maarit Lappalainen: Digitalisation, data utilisation and new processes will make the difference in the future of maritime industry. 3D scanning is helping in designing work more accurately already at the designers’ desk and thereby avoiding costly rework at the production process. 3D will enable closer cooperation in design and production which will become even more critical in the future. How can 3D scanning be used to make shipyard processes more eco-efficient? Jonatan Berglund: Rework and resource overconsumption is a source of eco-inefficiency. 3D scanning can be used to verify product geometries, such as a ship section, in order to detect deviations. It lets the shipyard solve problems before they propagate downstream in the production sequence and require more extensive rework. In the case of retrofitting scrubbers on existing ships, 3D scanning provides an accurate geometrical model of the ships interior that designers can use to customize the scrubber system installation. The results are shorter lead times and less rework in the installation processes. Potentially also a more efficient and effective solution can be developed by having access to a detailed ship interior in the design phase. How does 3D scanning relate to Carinafour’s work in ECOPRODIGI? Maarit Lappalainen: Carinafour is constantly seeking opportunities to develop process capabilities utilising digitalisation. 3D scanning seems to be still a bit unused opportunity and Carinafour wants to explore all possibilities to improve performance and get more results with smart ways. We got several ideas from the workshop for improving shipyard processes. For example, quality is one of the interesting application areas. How does 3D scanning relate to Chalmers University’s work in ECOPRODIGI? Jonatan Berglund: We are interested in digitalisation of the shipyard processes. 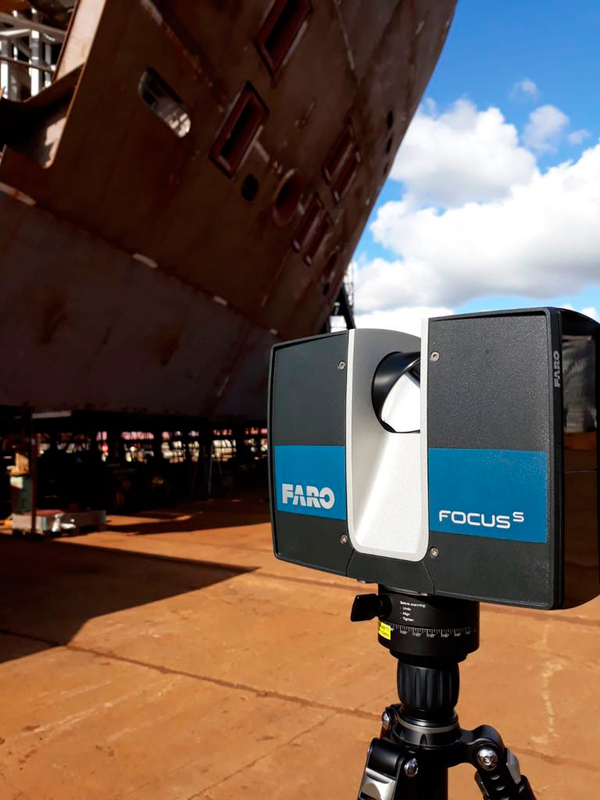 We investigate when, where, and how 3D scanning technology can support the shipyard in its day to day work. The technology comes with a lot of promise but for that to be realised it has to be used in an efficient way and be integrated with the existing processes. What was the biggest learning experience from Klaipeda workshop? Maarit Lappalainen: 3D scanning can really make a difference when utilising in whole network. Visualisation helps cooperation, saves time and money. Fact based decision making benefits all players. Jonatan Berglund: For me the biggest learning experience is that the shipyard industry is ready for the digitalisation age. The company we visited, WSY, is already becoming well versed in the 3D scanning technology and virtual tools. This means that we have a really good foundation and experience-basis for further developing methods and tools for the specific needs of the shipyard industry.